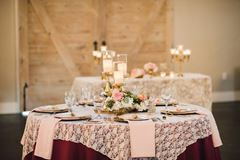 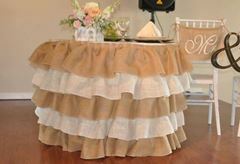 Blush curly willow skirt; table skirt with swirls. 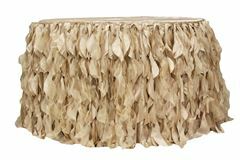 Add this whimsical skirt to any table - round or rectangle. 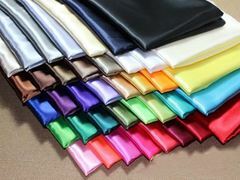 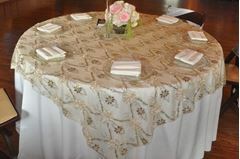 Can be used for a head table; candy table; cake table. 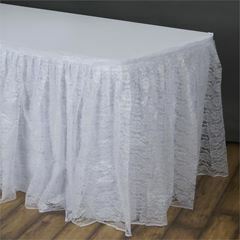 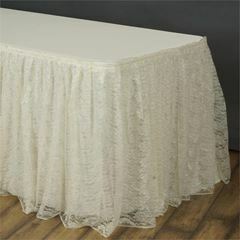 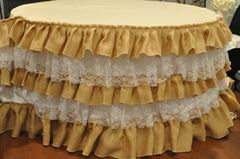 17ft Champagne curly willow skirt; table skirt with swirls. 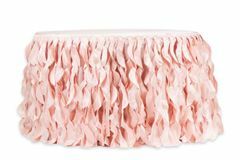 Add this whimsical skirt to any table - round or rectangle. 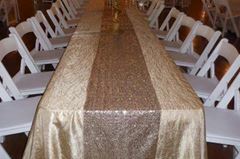 Can be used for a head table; candy table; cake table.